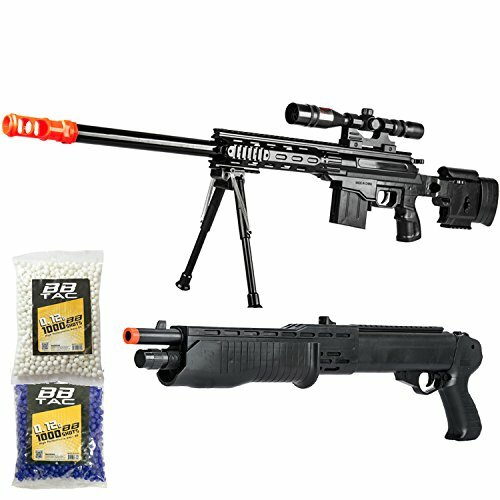 This package is a selection of Airsoft replica of guns uses in Urban Warfare. 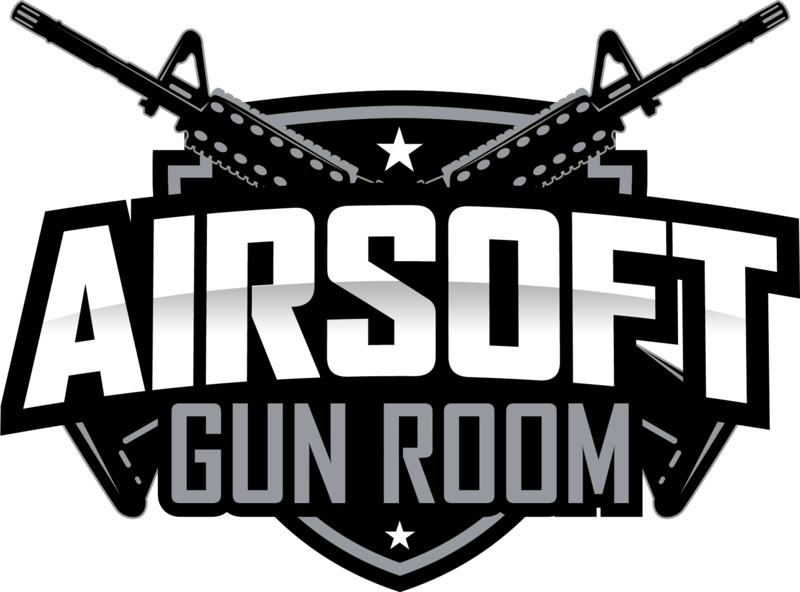 In a position to play package for some serious game play and simulation fun. 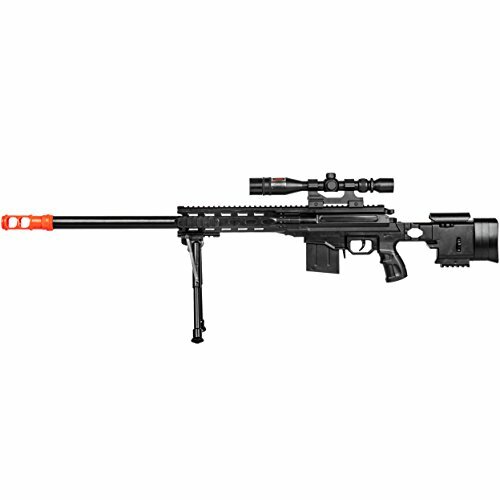 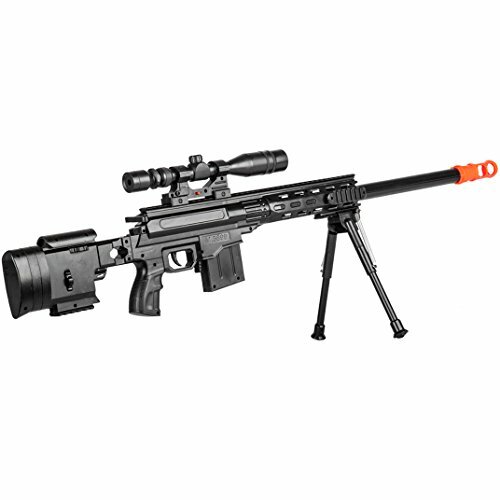 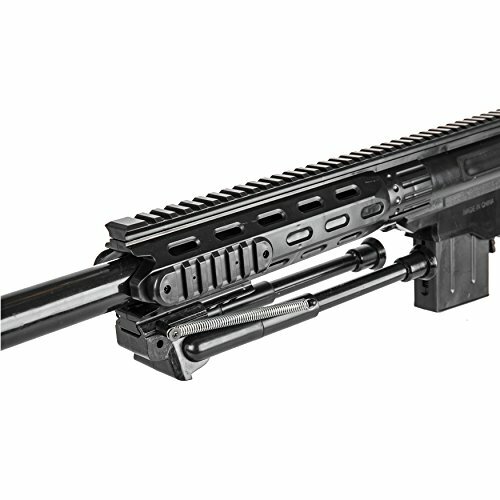 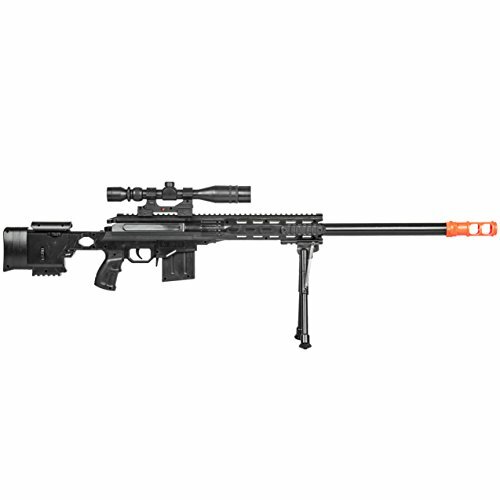 These are great lightweight airsoft guns for beginners getting a feel for airsofting as well.